Ring "Marbella Te Quiero", made with Silver 925, Plated White Gold or Plated 18k Yellow Gold and White Zircon. Also available in 18k Gold. 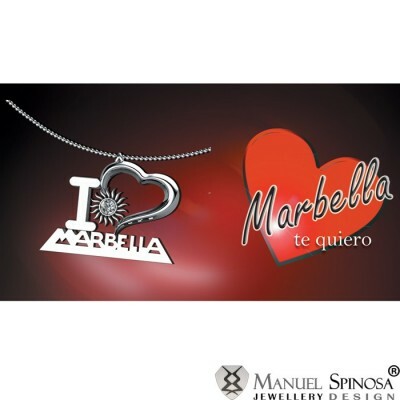 Pendant "Sol de Marbella" made in Silver 925 with 18k Plated White Silver or 18k Plated Yellow Gold. Also availabe with 18k Gold. Pendant "Sun of Marbella" is made with Silver 925, Plated 18k White Gold and White Zircon. Also available with 18k Gold. 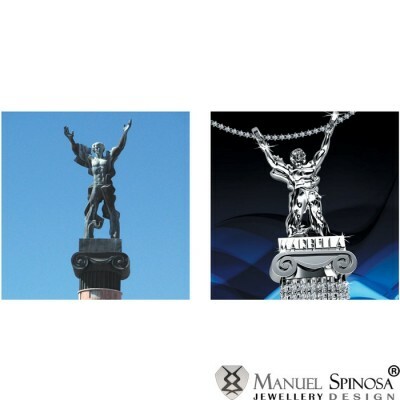 Pendant "Sun of Puerto Banus" is made with Silver 925, Plated 18k White Gold and White Zircon. Also available in 18k Gold. Beautiful and timeless piece, this elegant and stunning replica of the Puerto Banus would surely make a perfect gift for yourself or for your loved one. The pendant captures the very essence of the Port, making it a classic favorite of everyone. Pendant "Puerto Banus" made with Silver 925, Plated 18k White Silver and White Zircon. Also available with 18k Gold. Choose from 3 different materials available. 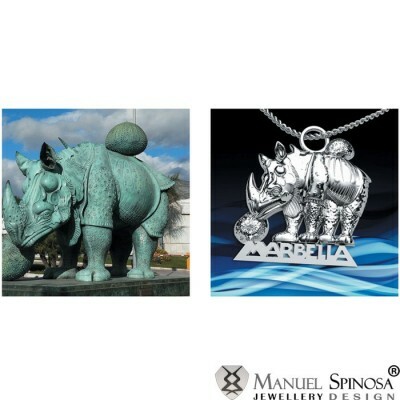 Pendant with image of the arch of Marbella. Made with Silver 925. 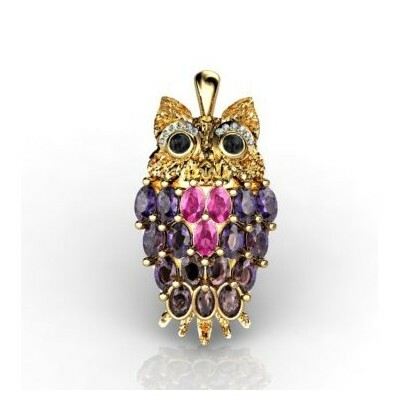 Can be Plated with White Gold or Yellow 18k Gold. Is possible to be made with 18k Gold. 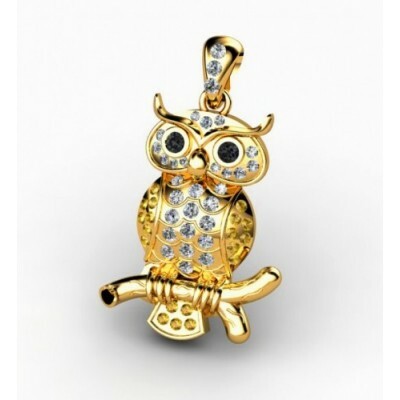 Pendant made with Silver 925, Plated White Gold or Plated Yellow Gold and White Zircon. Also available with 18k Gold. 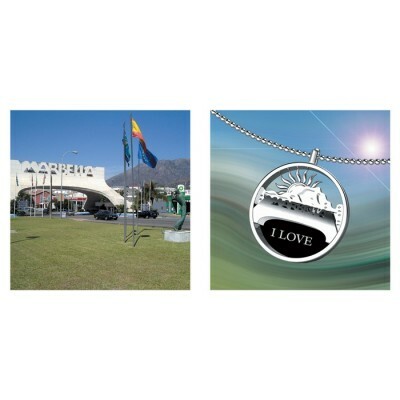 Pendant "Sun of Puerto Banus"
Pendant " I Love Marbella"